FORMER junior international Chris Parr raced to the Dewsbury 10k title on Sunday. The Jarrow and Hebburn athlete pulled clear from the group early in the race and was then unchallenged. His time of 31 minutes, 22 seconds was an eight-second improvement on his 2015 performance, when he finished second. Just behind Parr was Spenborough’s Joe Sagar, with a time of 31 minutes, 37 seconds and Scott Hinchcliffe, of Penistone Footpath Runners, was third in 31 minutes, 43 seconds. Previous winner Julie Briscoe (Wakefield) regained the women’s title in 35 minutes, five seconds, followed by Rachel Friend (Leeds City) with 35 minutes, 39 seconds and Amy Young of Hyde Park Harriers in 37 minutes, 37 seconds. Charnwood’s Mark Couldwell retained the male veterans’ title in 32 minutes, 28 seconds, while the female veteran prize went to Johanna Sutcliffe (Halifax) with a time of 37 minutes, 47 seconds. The men’s team prize was won by Leeds City and the women’s by York Knavesmire Harriers. 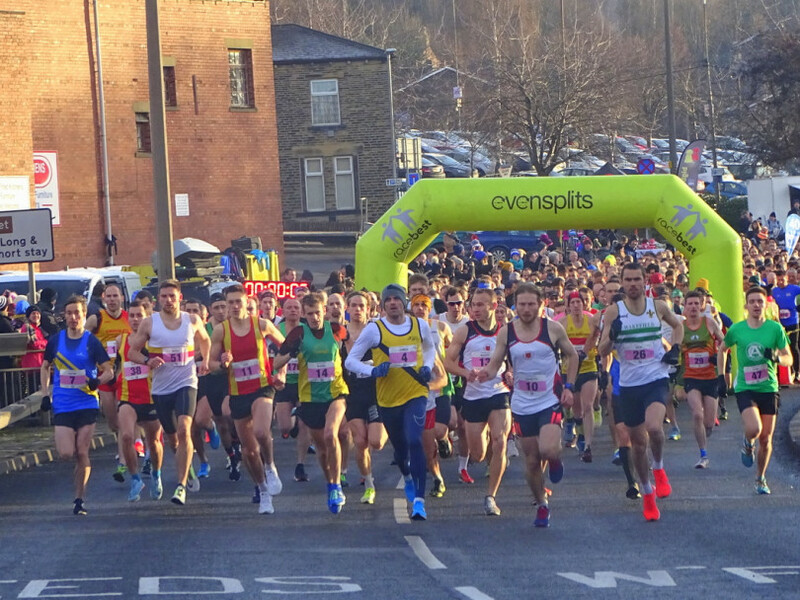 A record field of over 1,700 runners competed in the race, which is organised by Dewsbury Road Runners. Race director Heather Ellis said: “I would like to thank 12th Dewsbury Guides, the Disco Shop, 1st Heckmondwike Scouts, Dewsbury Sports Centre, West Yorkshire Police and Kirklees Highways.